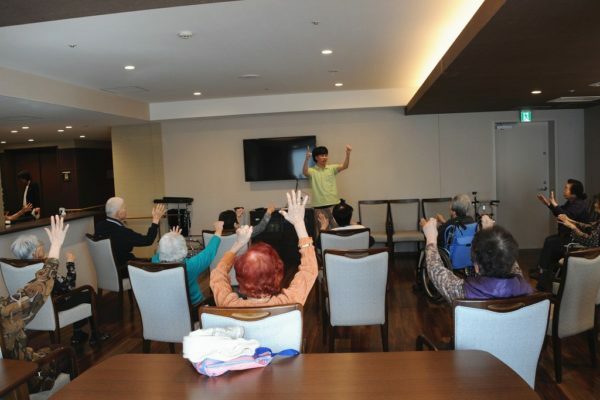 The number of centenarians in Japan reached a record high of 69,785 as of September, owing to growing health awareness and advances made in medical fields, the Health, Labor and Welfare Ministry said. According to the ministry, as of September, 88.1 percent of the centenarians are women. The figure has risen for the 48th straight year, the ministry said, with the latest figure a 2,014-person increase from the previous year. “We will continue to make efforts so that the elderly can stay healthy for a longer period of time,” an official of the Health, Labor and Welfare Ministry was quoted as telling local media. The ministry said the number of male centenarians totalled 8,331, 139 more than a year earlier, while females stood at 61,454, up 1,875 from the previous year. The National Institute of Population and Social Security Research, meanwhile, has estimated that the centenarian population could continue to rise and surpass 100,000 in five years and 170,000 in 10 years. The institute projected in 2017 that life expectancy in Japan was 81.09 years for men and 87.26 years for women. Japan’s oldest living male and Guinness World Record holder is Masazo Nonaka. Nonaka is 113-years-old and lives in a town in northern Hokkaido prefecture. The country’s oldest living female is Kane Tanaka. Tanaka, 115, resides in the city of Fukuoka in southwestern Japan. The latest tally has revealed that the largest number of centenarians live in Tokyo at 5,973. Kanagawa and Osaka prefectures comprise the second and third largest concentrations of centenarians.